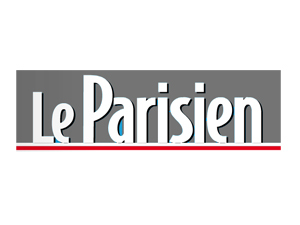 Place of honour for the Mompreneurs in « le Parisien » - MOODKIT - Le vêtement de grossesse que vous méritez ! A jump suit in synthetic fiber which acts as clothing base and allows the pregnant women to wear over their blouses, T-shirts, and usual pullovers : Here is the innovative concept imagined by Fanny Grangier, Fashion designer for Oef. ” The pregnancy inspired me. I did not find clothes which pleased me. I looked if somebody had developed my idea: something which regulates the body temperature and looks the possibility to the pregnant women to put their loving clothes without having the belly out.